A small group of us set off from Dublin at seven a.m on a miserable Saturday heading across the border into Northern Ireland. The whole way we joked about how dull the weather was. We had poor visibility for the entire two and a half hour drive. 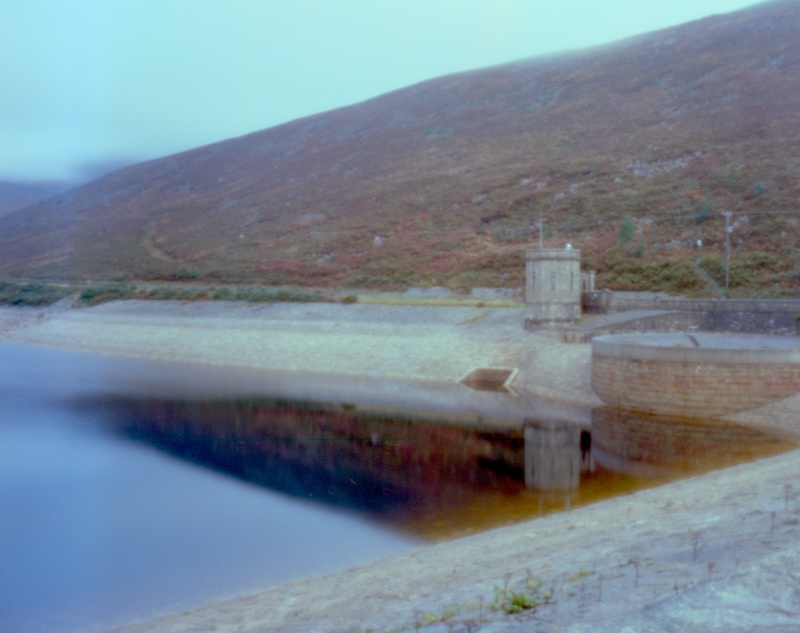 I had low expectations for this trip as I had visited the Mourne mountains many times and had not heard of the Silent Valley Reservoir. I assumed that if it had been worth visiting it would have been on my list of things to shoot. When we pulled into the car park the fog had just started to lift and started to give the first glimpse at what this place had to offer. The buildings on the site are home to pumps, sluice gates and controls. These were not just utility units built for a purpose they were also beautiful. Stone pulled from the surrounding hillside had been shaped to construct fabulous buildings. The designers and craftsmen had an eye for fine detail. The gate houses when viewed from the right angle looked remarkably like a boat. A castle like structure was home to the controls for the giant sink hole that stops the dam from over flowing. The hovering mist gave the place an eerie beauty. We climbed the gentle slope of the dam and this is when the full wonder of this site revealed itself. The fog clinging to the sides of the valley made this a majestic scene. This was one of those rare places that makes you want to put down the camera and just enjoy the atmosphere. I fell in love with the quiet beauty of this place and can’t wait to make a return trip. oh my! these are gorgeous shots!! Did you develop them yourself? 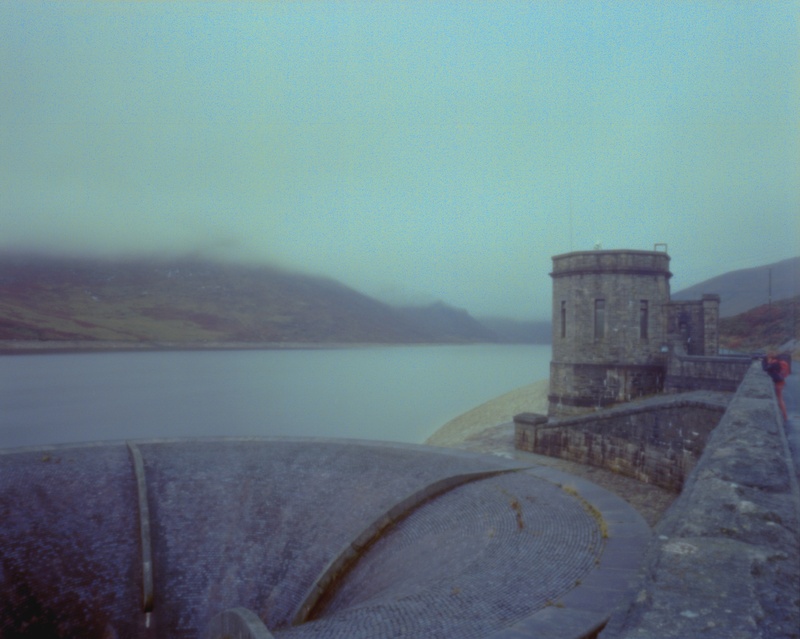 It is not some of my better development but if I am going to shoot more colour film in my Rollei and Pin hole camera I need to practice it is very difficult to get 120 c41 done in a lab here. I love the colours! The shots look like they were xpro’ed. Great location too! Chems too old and too hot seems to give this look….more experimentation needed. Great images, love them all! I agree with Inga, the colours are wonderful! Thanks Marie glad you like them. 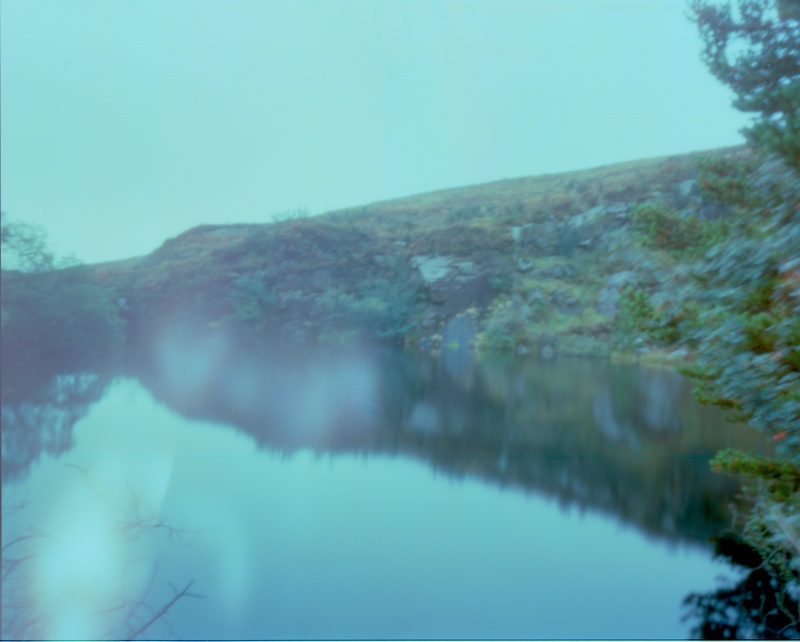 It was the first time I self developed the 120 colour film and my chemicals were pretty old and used which may have added to the look of the film.